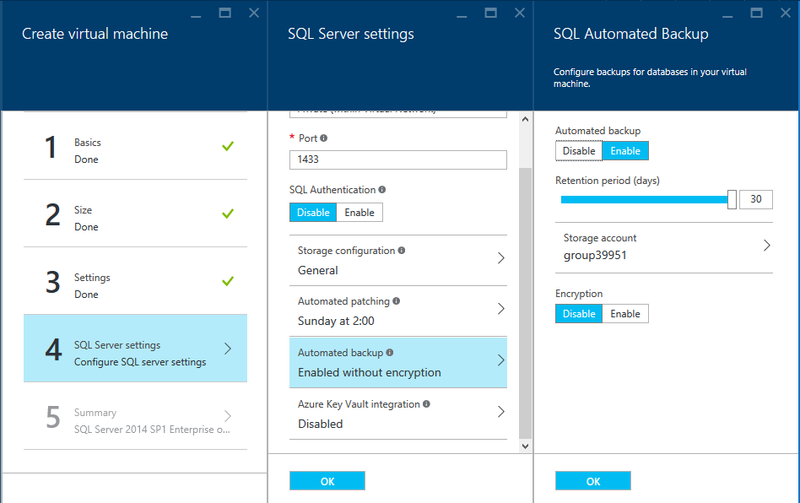 Posted on April 20, 2016, in Dicas, SQL Server, VirtualPass, Windows Azure and tagged Auto Backup, Managed Backup Azure, Microsoft Azure, SQL Server, SQL Server Virtual Machines. Bookmark the permalink. Leave a comment.